Maaret Pyhäjärvi is feedback fairy with a day job at F-Secure, where they call her a Lead Quality Engineer. 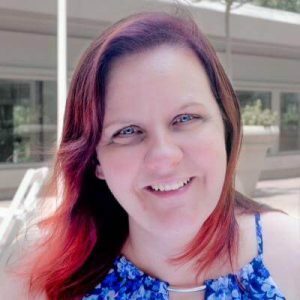 She identifies as empirical technologist, tester and programmer, catalyst for improvement, author and speaker, and community facilitator and conference organizer. Her day job is working with a software product development team as a hands-on testing specialist with focus on exploratory testing. She was awarded as Most Influential Agile Testing Professional Person 2016. She blogs regularly at http://visible-quality.blogspot.fi and is author of two LeanPub books.